Getting out of the classroom can benefit everyone -- both teachers and students. 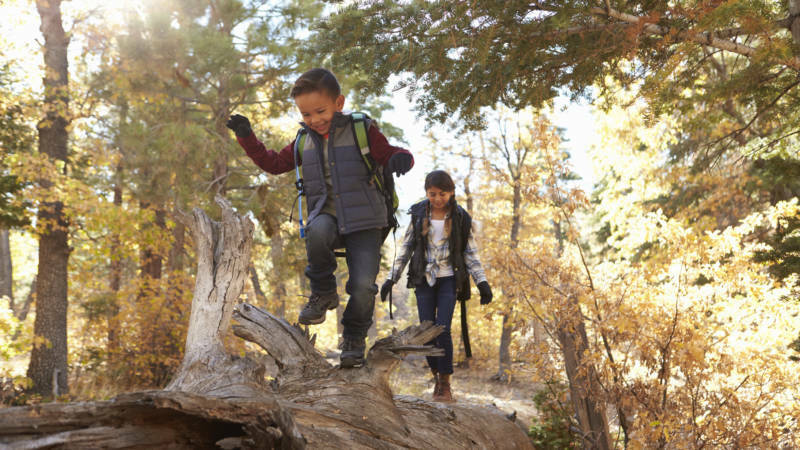 Fresh air and fresh perspectives combine to allow for new types of creativity, for play, and for a chance to connect learning to life. The best of these apps help harness what kids are learning outside so they can bring it back into the classroom for further study. Of course, the Pokémon Go craze hasn’t just been dominating the imaginations of monster hunters everywhere, but also sparking debate among educators around the game’s potential for learning. Sure, Pokémon Go has an inherent ability to get kids outside, observing the world in ways they hadn’t before. But, if you’re looking to help students take their hunt for learning beyond the walls of your classroom, there are plenty of other options to consider. 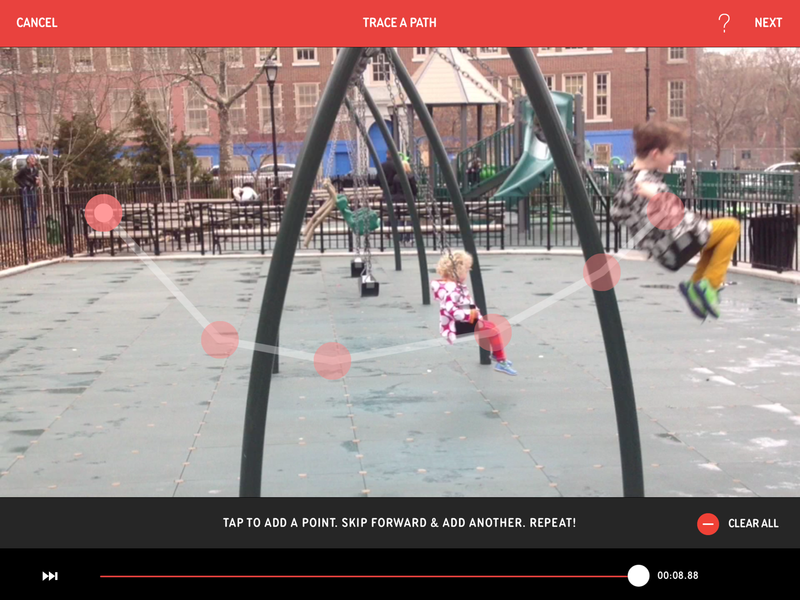 The four STEM apps below all get kids moving in different ways, whether by looking up at the sky, analyzing how their own bodies move, discovering unique objects to photograph, or getting muddy at their local watershed. Sure, they may not be capturing that next rare Pokémon, but these apps will still help students appreciate the diversity of the world they inhabit. A free first step to exploring the sky, Ready Jet Go! introduces young students to planets and constellations. Teachers can turn on location services to have the app generate a virtual sky to match the sky seen from any location. 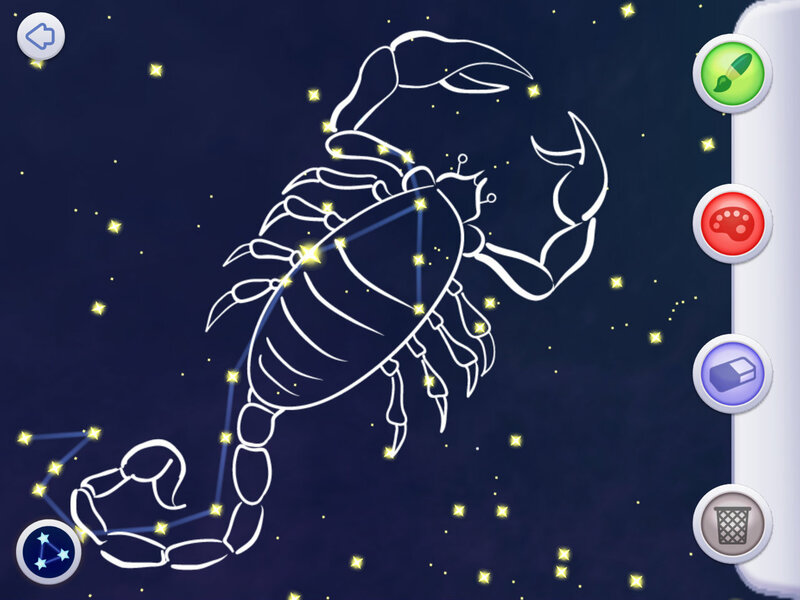 Students will be able to see the stars above them even when not visible by day. While it is magical to see the real sky on the screen, going outdoors and pointing the app toward the sky is what really keeps kids enthralled. Playground Physics is an inexpensive, intuitive way to get students out of their chairs and learning about physics in real and tangible ways. Students use an iPad to shoot video of any motion, whether it’s their friends running around, or tennis balls flying across the schoolyard. The program then measures variables like speed, position, direction, energy, and force. Any controlled experiment is fair game, with the potential to empower kids’ learning and encouraging curiosity. Younger students can have fun tracing motion, while older students can work out the calculus involved. This simple app lets students go into the world and take photos of everyday objects to create 3D models. Be it a tree, a car, or a building, students only need to point, click, and wait. 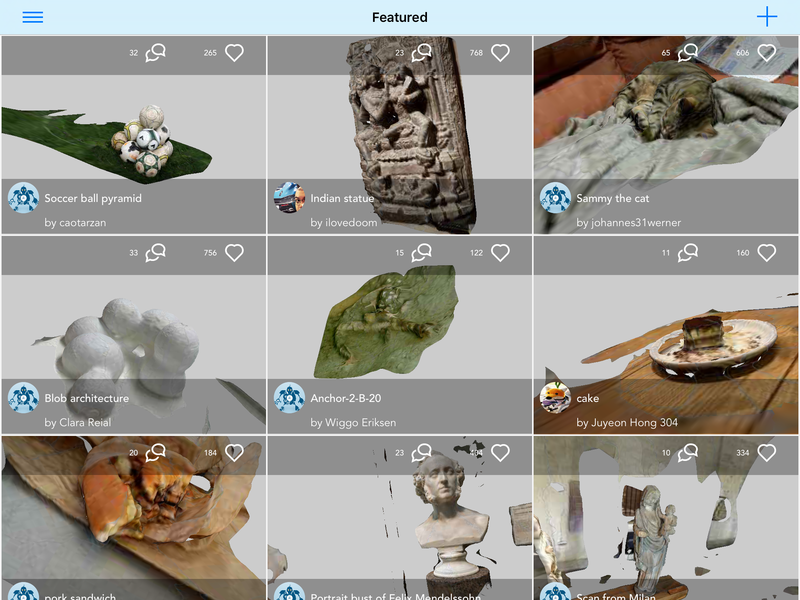 After collecting photos from multiple angles, the 3D files can be exported to a variety of other applications; for annotation, labeling, remixing, or even 3D printing. What’s more, this kind of real-world-to-digital connection can help students make meaningful connections in their STEAM classes. 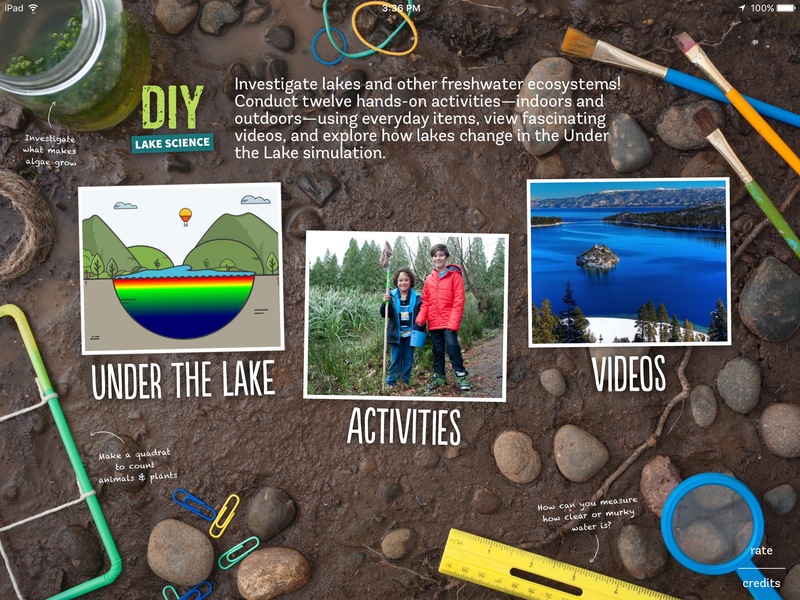 Get students outside and investigating their local watersheds with this app’s activities. Experiments include measuring the murkiness of a water sample, or finding how many organisms live in a habitat. Furthering the scientific practices, students can use the guides to gather genuine data, and compare samples with others. Overall, there’s a strong effort to keep kids active while bridging the school-to-home connection. Danny Wagner is a manager of STEM content at Common Sense Education, which helps educators find the best ed-tech tools, learn best practices for teaching with tech, and equip students with the skills they need to use technology safely and responsibly. Go to Common Sense Education for free resources, including full reviews of digital tools.